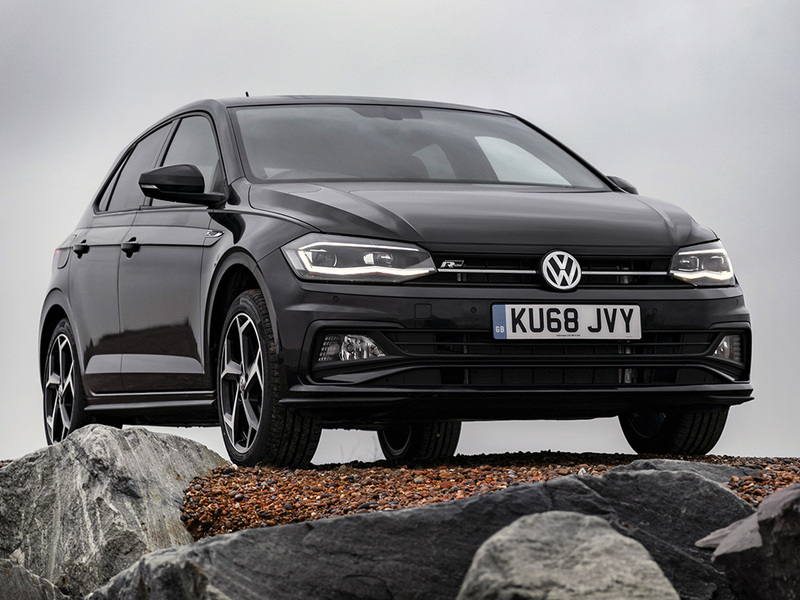 The Volkswagen Polo held firm in the first batch of 2019 new car registration figures released by the Society of Motor Manufacturers and Traders (SMMT), and in January was at number eight in the UK’s most popular cars list. 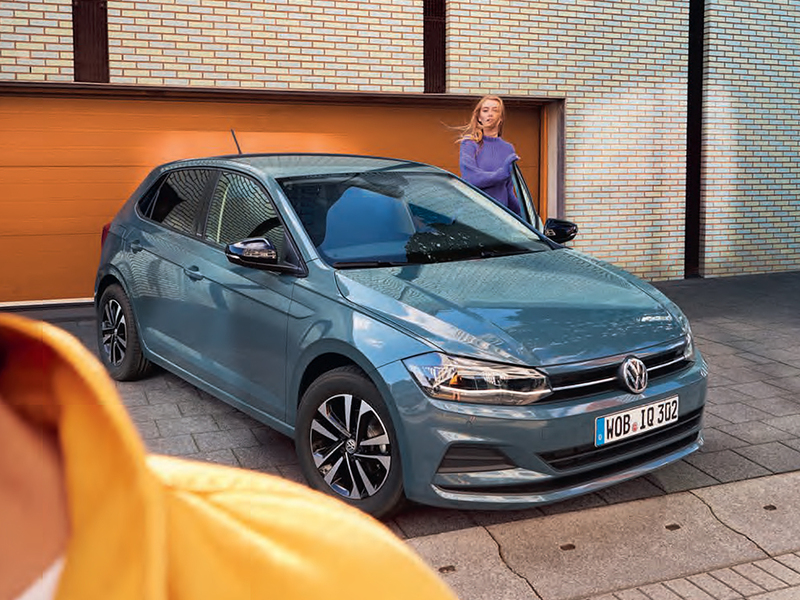 A total of 2,963 Polos were registered during the first month of the year, the small Volkswagen also at number eight in the year-to-date list, too. At number one, the Ford Fiesta kicked off 2019 in the position it has held from what seems like the start of time. Overall, 5,399 units of the Ford supermini were registered in January, with its larger Focus sibling one place below with a tally of 4,397. A figure of 3,930 gave the Volkswagen Golf fourth place, with the third place 4,270-registration Nissan Qashqai in-between the two most popular C-segment cars. 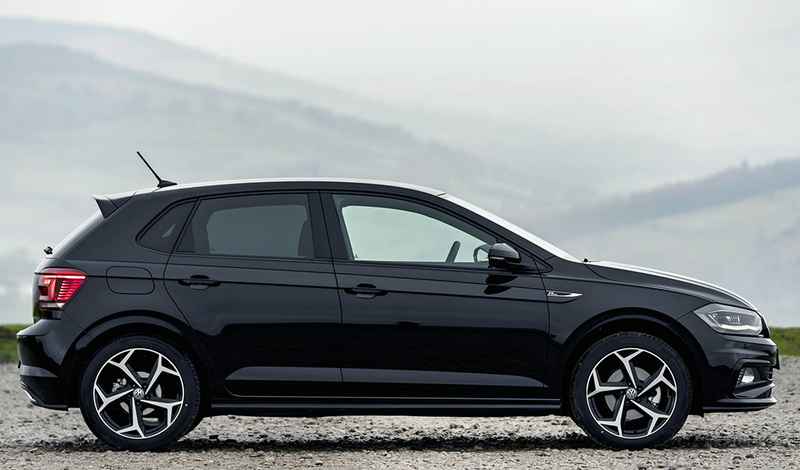 In South Africa, the latest sixth-generation Polo started the new year in pole (Polo?!) position, topping the passenger car sales chart with 2,512 cars registered. The fifth-generation-based Polo Vivo was second with 2,461 units, while the Toyota Corolla/Auris/Quest rounded out the top three. Volkswagen has increased the range of its natural gas-powered models with the addition of a third ‘fuel’ tank. 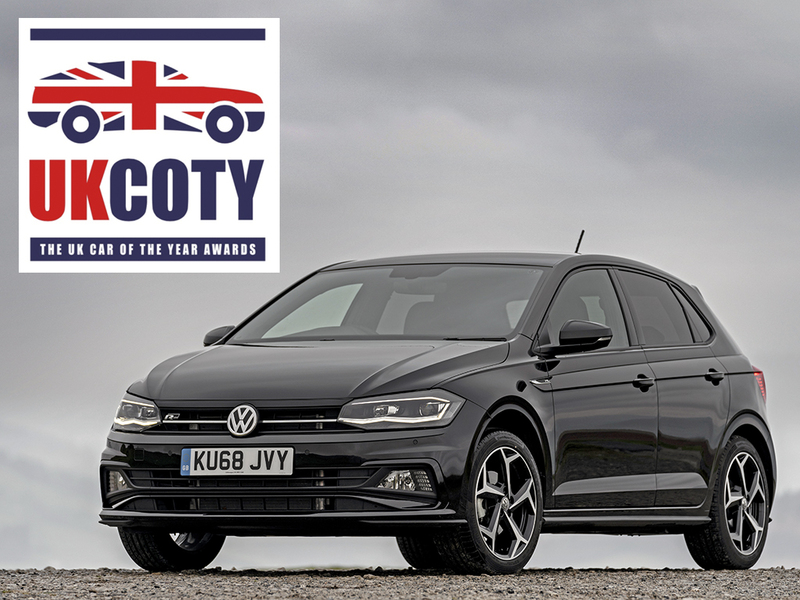 The bi-fuel-powered Polo TGI – no, that’s not a GTI spelling error! – will now drive 37 miles (60 kilometres) further in natural gas-only mode, while the Golf TGI will travel an additional 50 miles. The Golf TGI also features a new 128bhp 1.5-litre TGI four-cylinder petrol engine: the Polo TGI also has a small capacity petrol unit. 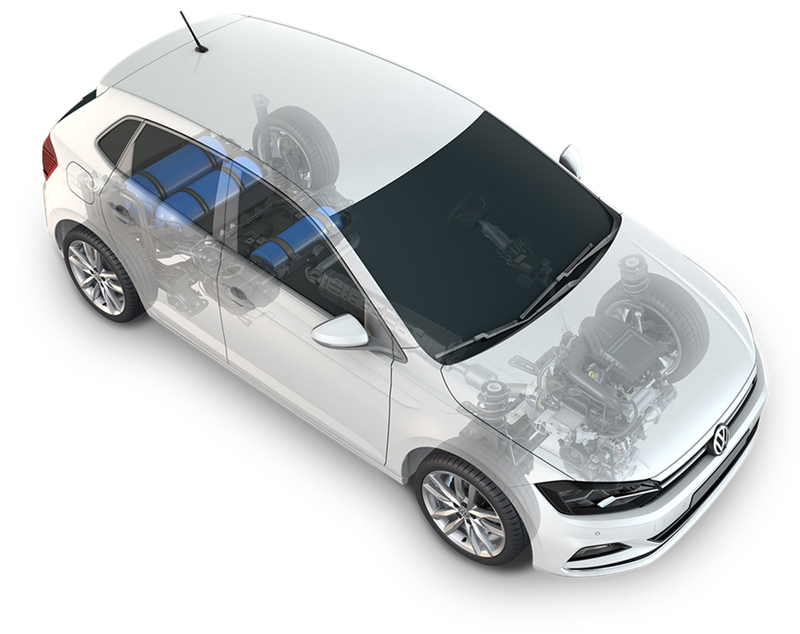 The third natural gas tank is made of specially coated high-strength steel and holds an additional 16.5 litres of CNG in the Polo TGI, extending the car’s total storage capacity to 91.5 litres. This equates to a total CNG range of 228 miles (368 kilometres) on new WLTP cycle measurements. The Polo TGI is also equipped with an 89bhp 1.0-litre three-cylinder petrol engine, along with a small petrol tank to feed it. CO2 emissions are as low as 88g/km. The Golf TGI’s extra tank has a volume of 23 litres and increases the total CNG volume to 115 litres or 17.3kg respectively. Total range is up to 262 miles (422 kilometres) on WLTP. The Golf TGI’s new 1.5-litre engine uses the TGI Miller combustion process with a high compression ratio of 12.5:1 to increase efficiency and decrease CO2 emissions. A turbocharger with variable turbine geometry increases the boost pressure, adding more air into the cylinders. This aids low speed acceleration. Natural gas fuel consumption of 3.5kg to 3.6kg over 100 kilometres is efficient, as are CO2 emissions of 95 to 98g/km. 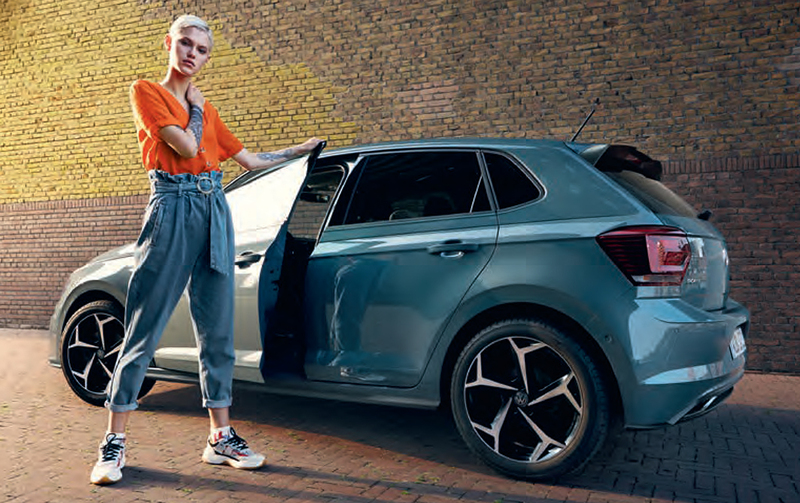 Not widely adopted in the UK, in Europe, natural-gas vehicles are popular, and Volkswagen has sold a bi-fuel Polo since the fifth-generation car was first introduced in 2009. Driving with natural gas significantly reduces CO2 emissions because the combustion of CNG largely produces less CO2. A greater CO2 balance can also be achieved by filling up with biomethane or e-gas. Better for the environment, natural gas contains a significantly higher amount of energy as well as a lower carbon fraction. This means that driving in CNG mode produces around 25 per cent fewer CO2 emissions than with petrol. Natural gas generally combusts with less emissions than petrol or diesel, too, so the exhaust gas contains significantly less carbon monoxide and nitrous oxide (NOx), while the fraction of soot or fine particles is minimal. Natural gas is kinder to your wallet, too. In Germany, the cost saving of a natural gas-powered car compared to a diesel vehicle is currently around 20 per cent, or 40 per cent when compared to a petrol car. It’s understandable that drivers of natural gas vehicles only want to use petrol in exceptional cases only. The three gas tank-equipped Polo TGI and Golf TGI are available to order now, from €20,550 and €26,780 respectively. Visit www.volkswagen.de to find out more.